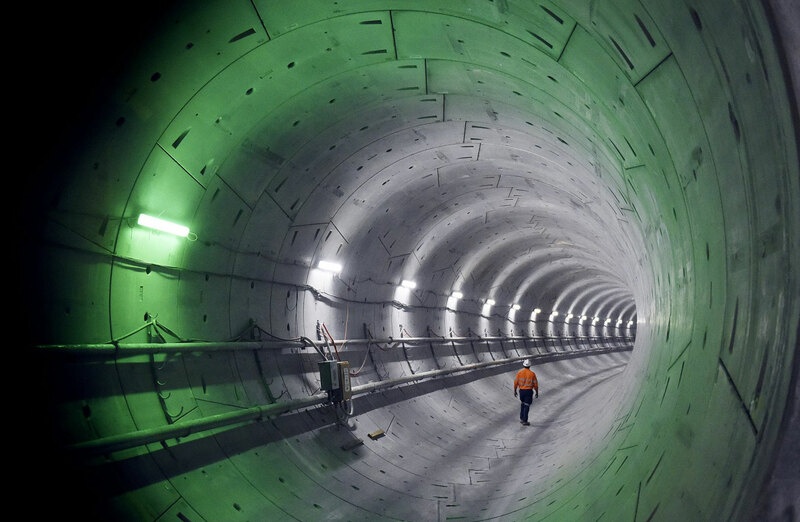 SYDNEY METRO to emerge as a New Developer! | COMMUNITY ACTION ALLIANCE FOR NSW (CAAN): HOUSING INEQUALITY WITH AUSSIES LOCKED OUT! 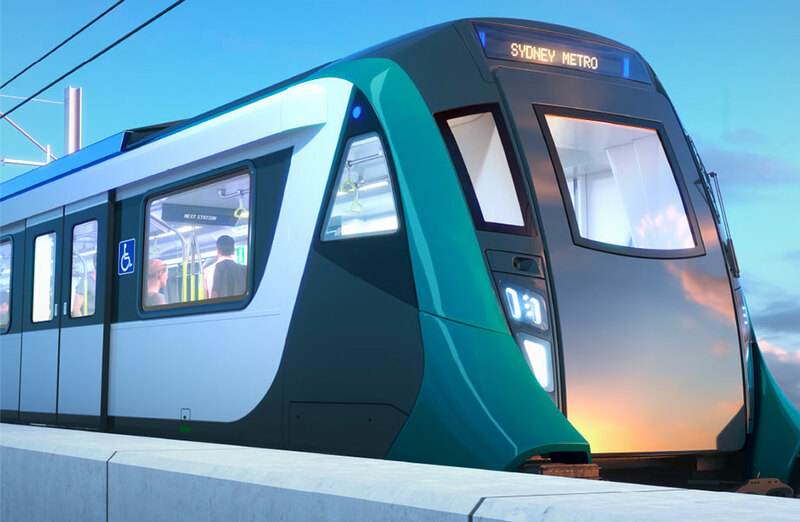 This is the seventh Sydney Metro City & Southwest contract to be awarded with the budget ranging between $11.5 billion to $12.5 billion.“The project combines the proven rail-sector expertise within our construction company CPB Contractors and our asset solutions provider UGL to deliver an end-to-end result, covering design, construction and commissioning of the project,” CIMIC Group chief executive Michael Wright said. In the lower House, Wednesday 2nd May – and off to the upper House for its’ first reading the very same day. Liberals/Nationals voted for this – including the part that would allow the Acquisition of private property for re-development. Labor and Greens voted NO. For extracts from Jodie McKay’s speech in response! Debate resumed from 15 May 2018. “This is neither a holistic approach to transport planning, nor is this value capture. This is simply a ticket to massive overdevelopment where there are no measures or protections in place for established communities around these proposed metro stations. Their absolute disregard for communities and democratic planning is galling. This Government is ripping up the perfectly functional Sydenham to Bankstown rail line, which is publicly owned and operated, to build a metro and hand it over to private operators. The line will be closed for months for no good reason and tens of thousands of commuters will be subjected to seven years of pain and inconvenience. Massive areas of land along the Sydenham to Bankstown corridor have been rezoned and are being snatched away from local communities. This is a bonanza for developers. 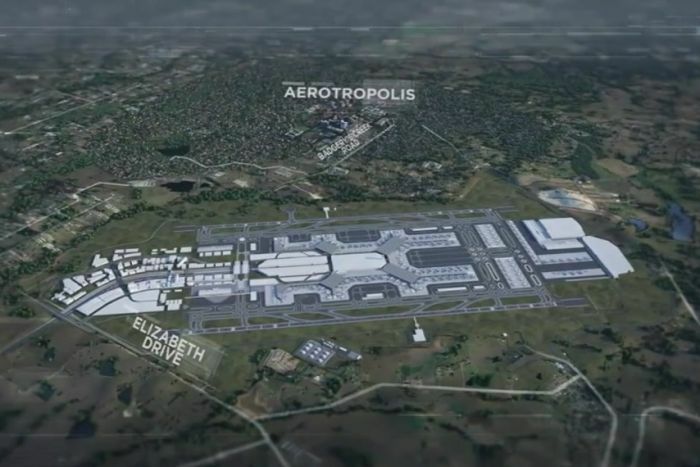 This is nothing but a toxic mix of overdevelopment and privatisation. Why cannibalise our existing lines? Why not expand public transport to areas that have no rail lines? “This bill makes much more sense when we look at this Government’s track record and find that there is nothing the Government has touched in the State that it has not wanted to privatise and sell off. In the Government’s few years in office, many of the State’s assets have been privatised. There has been a tragic wholesale privatisation of public transport in Newcastle and the privatisation of inner west buses in Sydney against the clearly and loudly expressed views of the community. NSW will create a service ecosystem where government enables service innovation and is no longer the default service provider. This is a frightening future where all of our public services have been sold off and the taxpaying public is at the mercy of commercial service providers and market conditions.